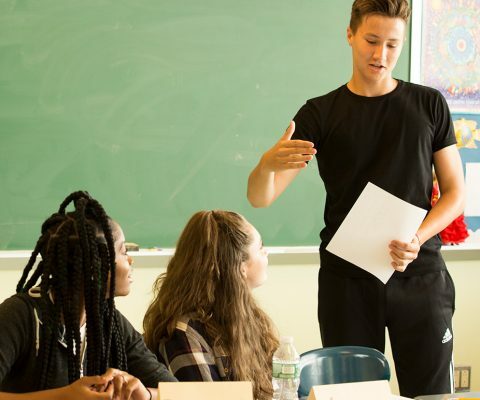 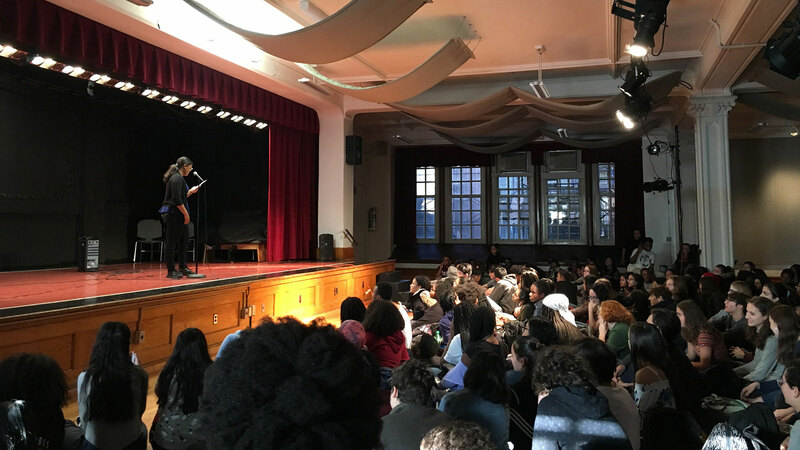 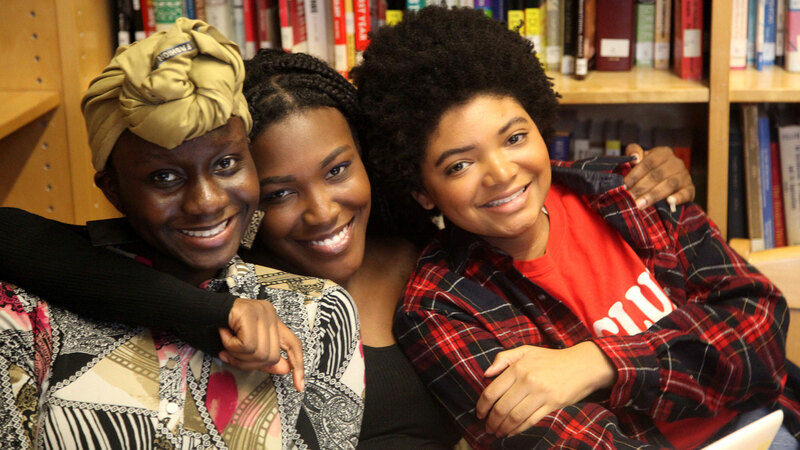 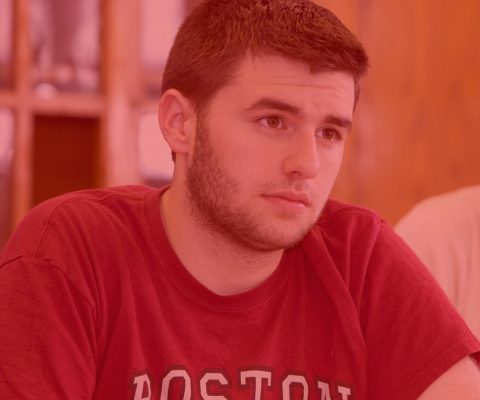 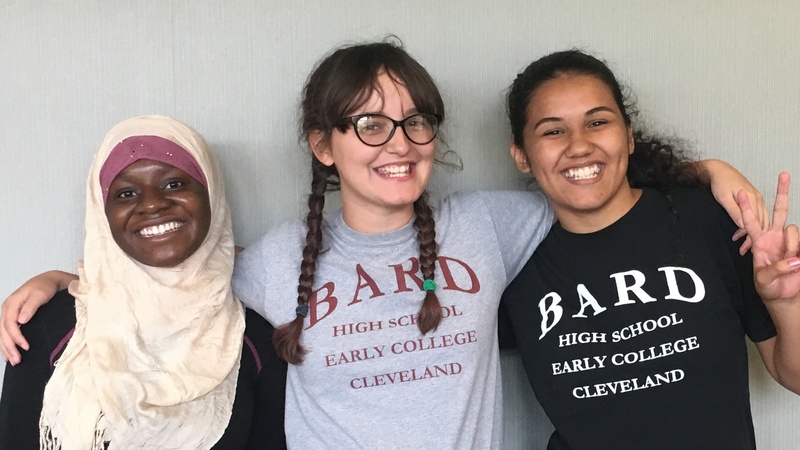 The Bard Early Colleges are founded on the belief that many high-school-age students are eager and ready for the intellectual challenges of a college education. 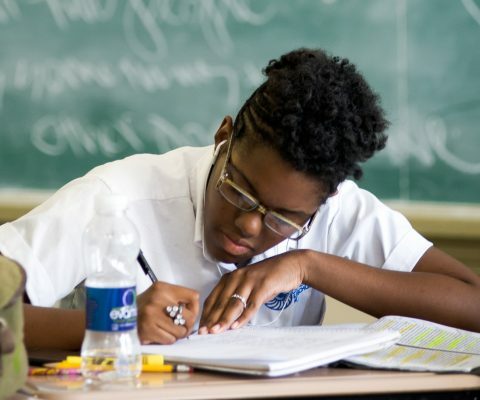 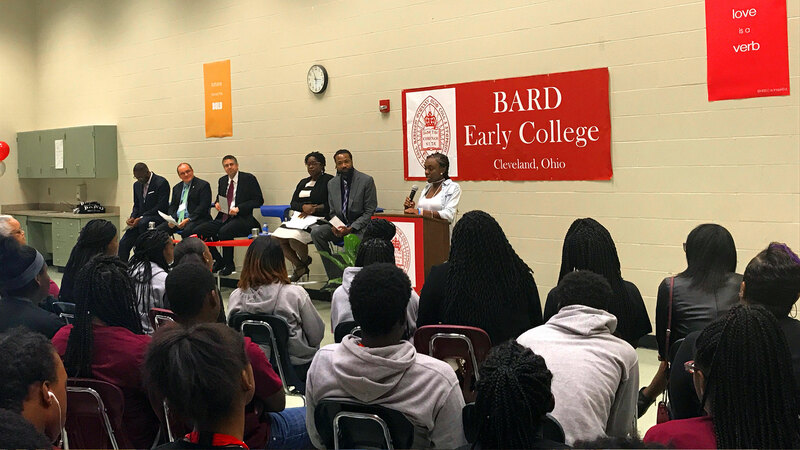 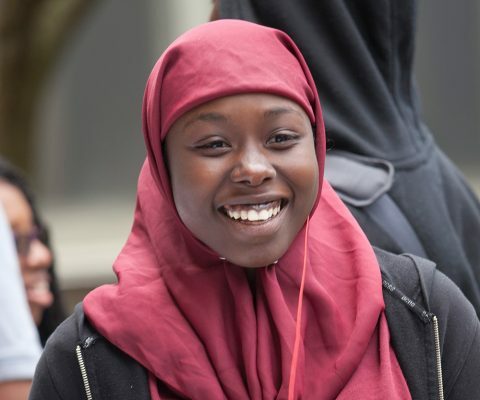 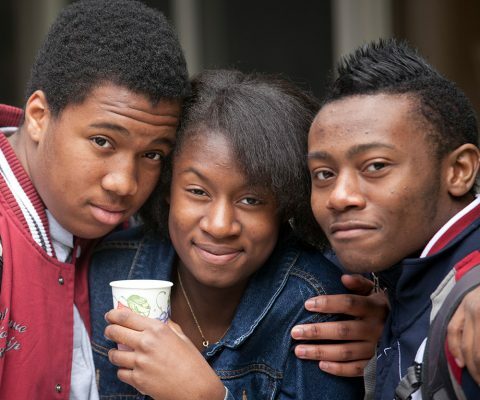 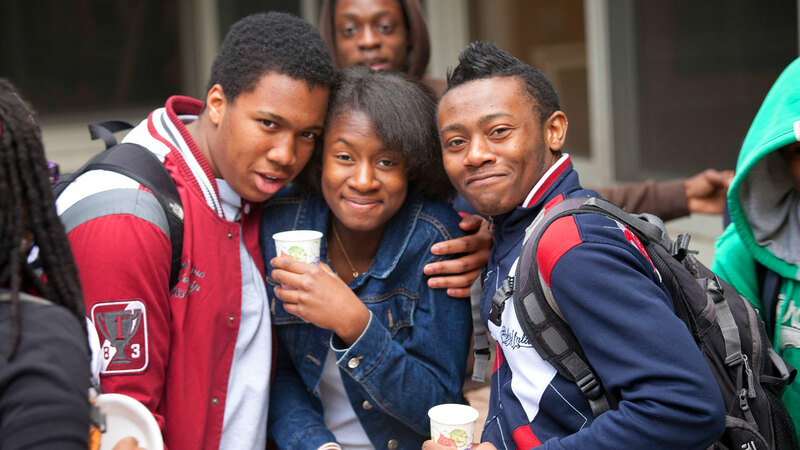 The Bard Early Colleges provide adolescents with a rigorous, credit-bearing, tuition-free college course of study in the liberal arts and sciences following the 9th and 10th grades. 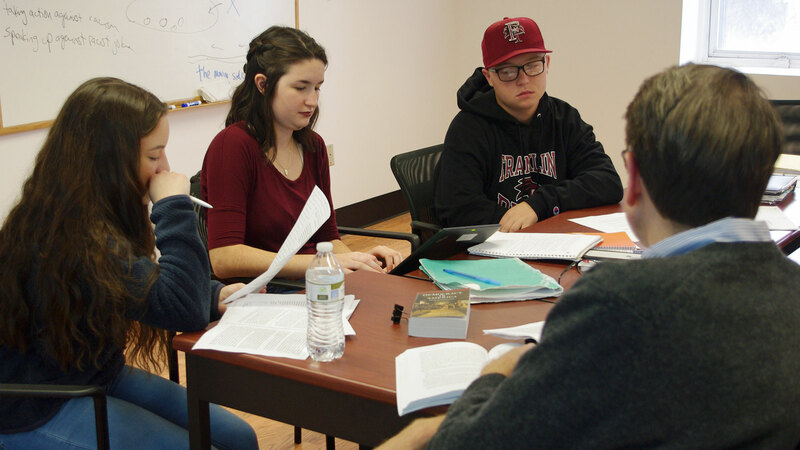 Our growing network of early college programs gives unprecedented access to the liberal arts across the country. 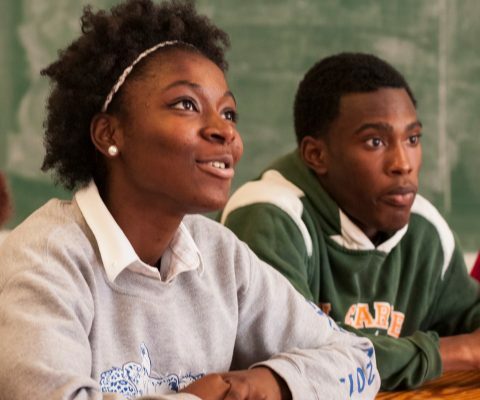 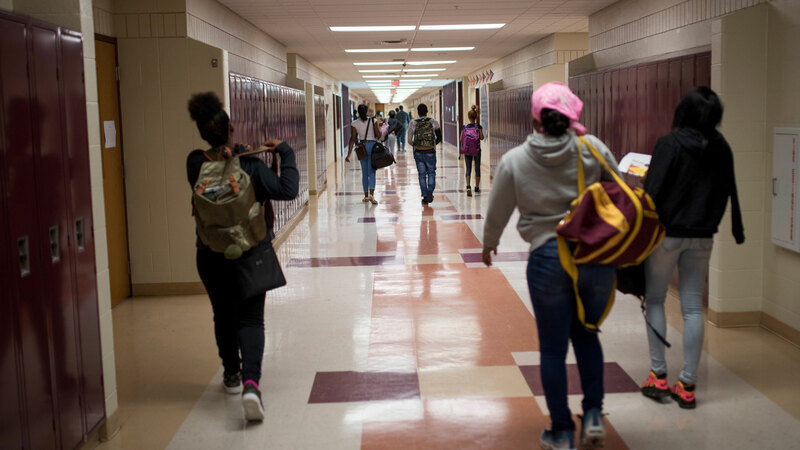 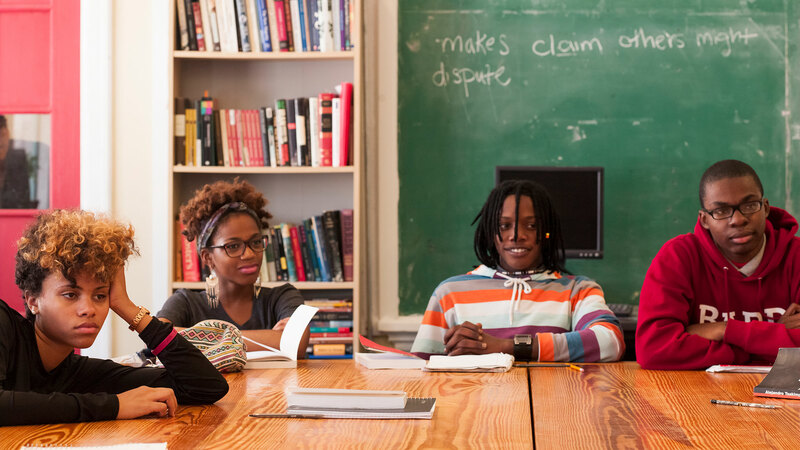 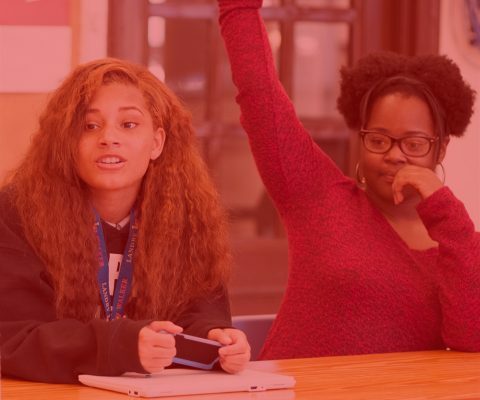 Read more about our Network "Our growing network of early college programs gives unprecedented access to the liberal arts across the country."